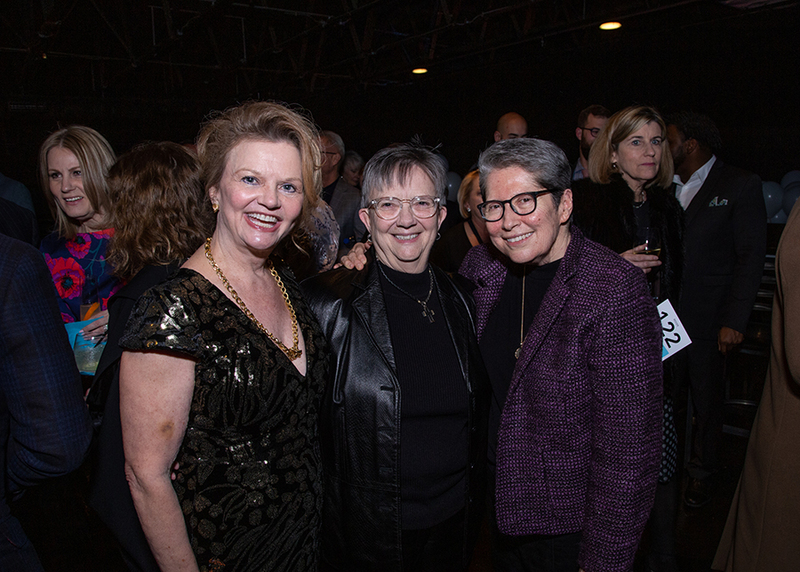 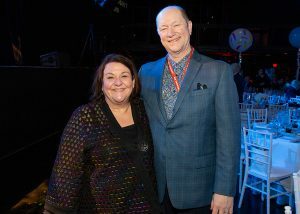 Big Night, Big Thought’s biggest fundraiser of the year, was held at The Bomb Factory, located at 2713 Canton Street in Dallas. 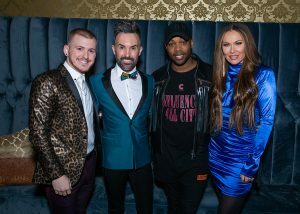 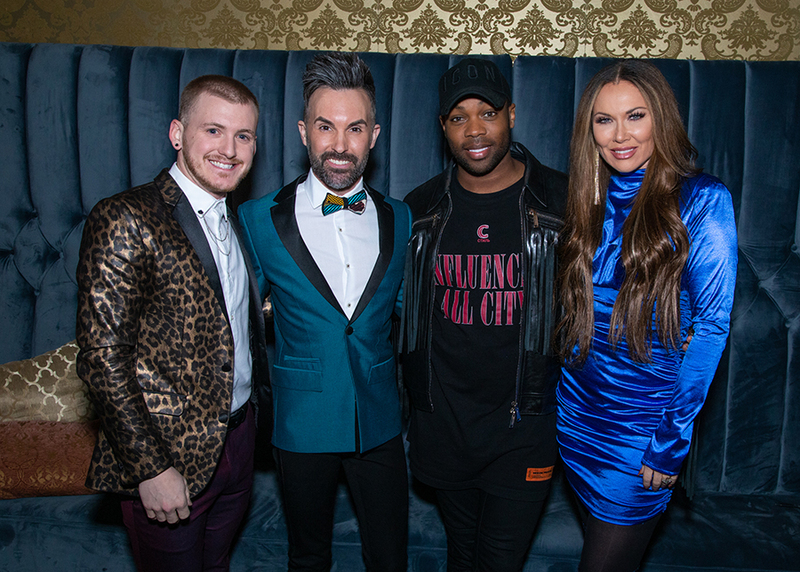 The celebration began at 6:30 p.m. with a VIP meet and greet, followed by a cocktail reception at 7:00 p.m., a seated dinner at 8:00 p.m. and the after-party at 10:00 p.m., which featured a concert by Dallas’ own Todrick Hall. 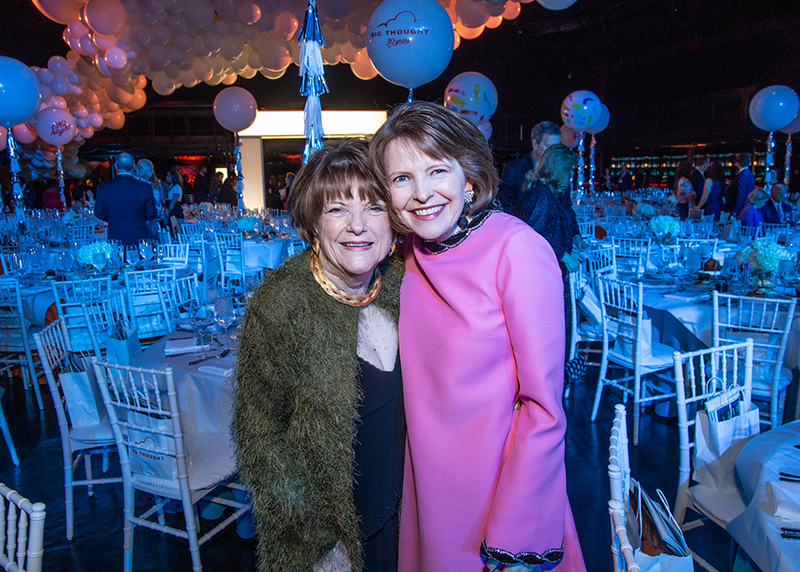 Big Thought was pleased to honor Dallas patron of the arts and philanthropist Deedie Rose with the organization’s inaugural Edith O’Donnell Legacy Leadership Award. 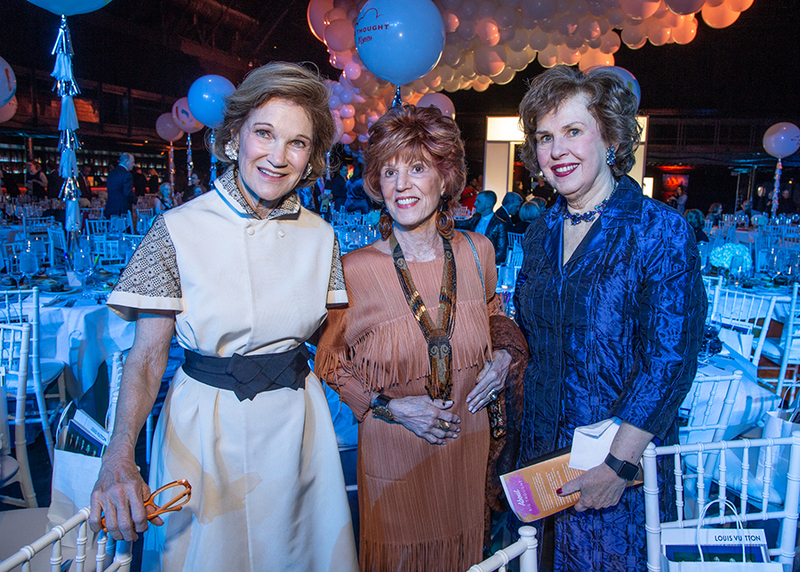 The award, named after Big Thought founder Edith O’Donnell, was created to honor O’Donnell’s own legacy of leadership within Big Thought. 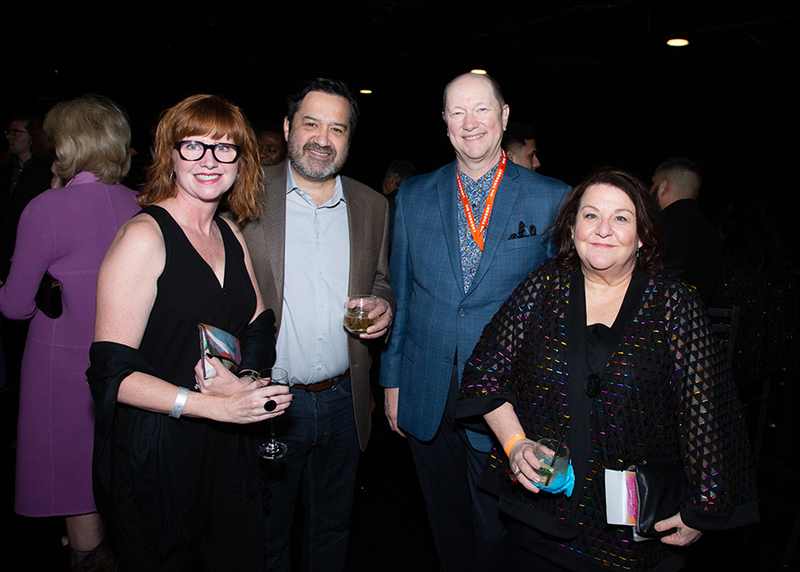 Edith O’Donnell, along with Mitch Jericho, founded the organization that would become Big Thought thirty years ago with the vision of cultivating creativity and imagination in the lives of young people throughout Dallas. 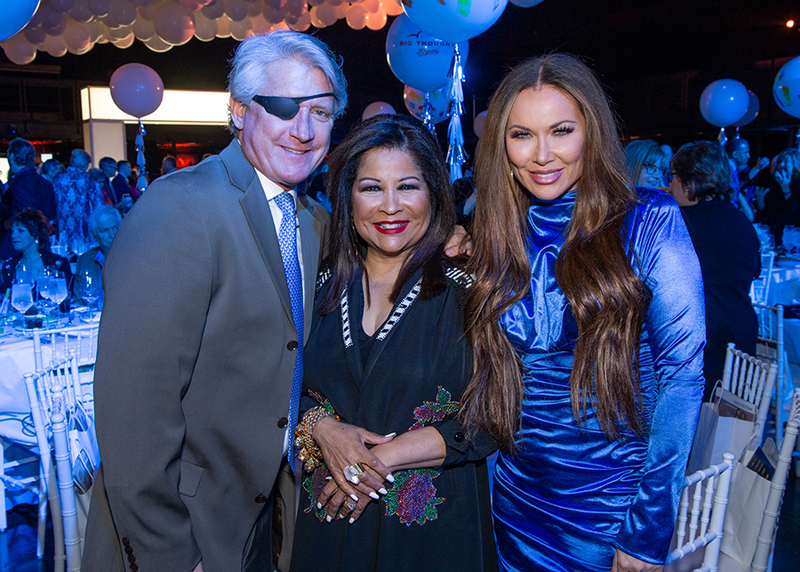 With the spark created by O’Donnell and Jericho, Big Thought now reaches more than 150,000 youth in the Dallas area each year. Ms. Rose, a Big Thought founding board member, has had a long and distinguished history of extraordinary contributions that have had a profound impact on the city of Dallas. Ms. Rose is currently a trustee and was Past Chair and Past President of the Board of Trustees of the Dallas Museum of Art and is a founding board member of the AT&T Performing Arts Center. She has served as a member of the National Council of the National Endowment for the Arts, on the board of the National Park Foundation, and chairs the board of the Trinity Park Conservancy. Ms. Rose has also received numerous humanitarian and service awards, including the 2013 Linz Award, which is given annually to an individual whose civic efforts created the greatest benefit to the City of Dallas. The 2019 Gigi Antoni Courageous Creator Award, which recognizes those who have taken bold, innovative approaches to empower young people to create social change, was awarded to Dr. Michael Sorrell, president of Paul Quinn College. 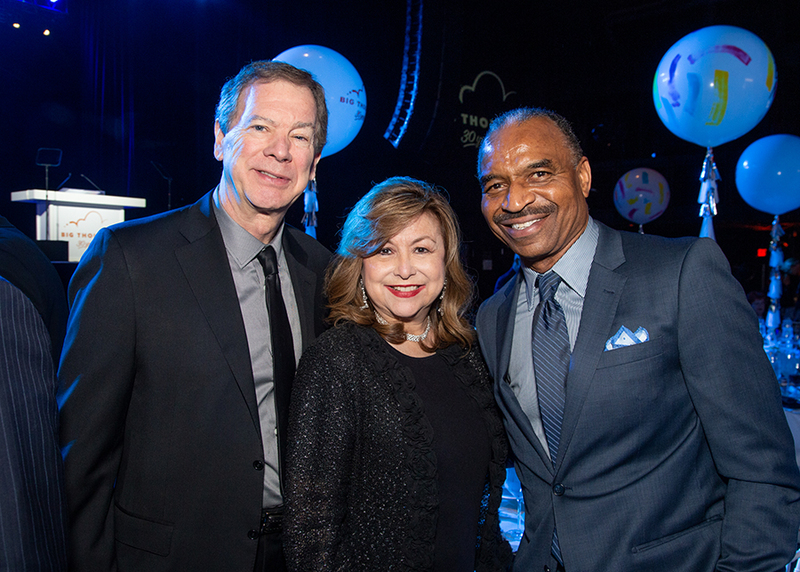 Under Dr. Sorrell’s leadership, Paul Quinn College has increased its student enrollment and has worked to empower thousands of students to use their education to impact their communities. 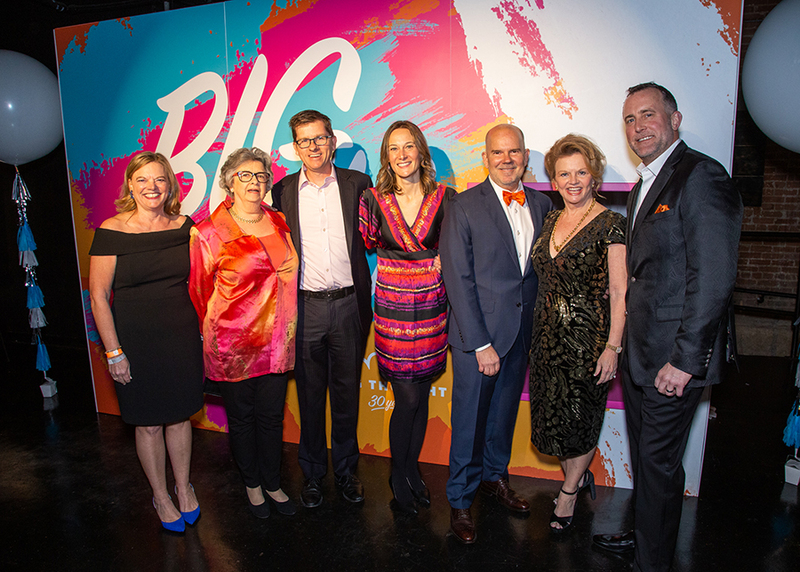 The award is named after Big Thought’s prior CEO Gigi Antoni, whose leadership helped the organization reach hundreds of thousands of Dallas area youth over her 27 year tenure. 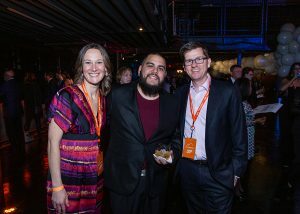 Big Thought also honored Jose “Bone” Garcia with its Visionary Voice Award. 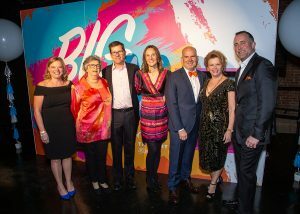 The Visionary Voice Award recognizes a young person who has participated in Big Thought programming and is now using that experience to create a positive impact on the community. Bone discovered his immense talent as an artist through his participation in Big Thought’s Creative Solutions program as a teenager and has since been recognized as an accomplished muralist and artist in his own right. 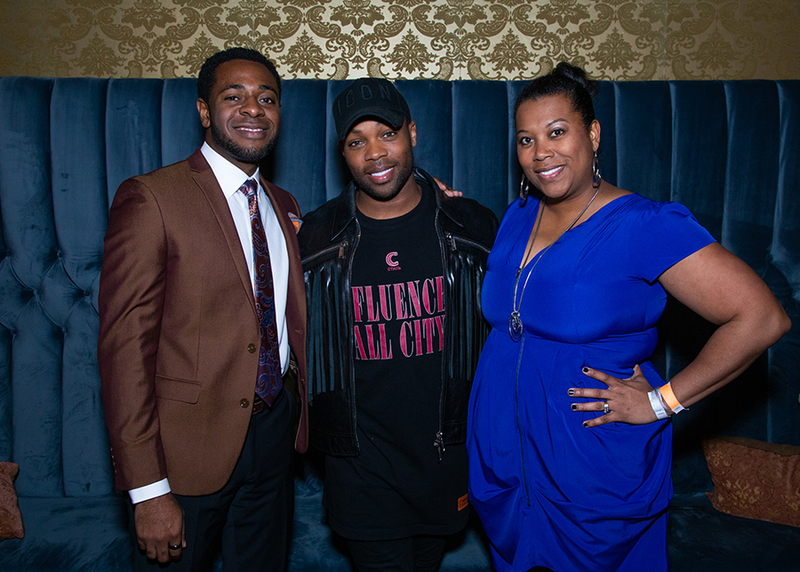 Bone continues to give back his artistry as a mentor and teacher to youth through Big Thought and other community programs.